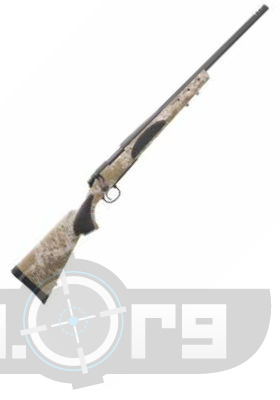 The Model 700™ VTR™ Desert Recon by Remington in 223 Remington and 308 Winchester in Digital Desert camo is a nice mod on the standard Remington 700 that is so popular and reliable. It has a triangular barrel contour that reduces weight while maintaining stability, and heat dissipation. This gun has a 22" barrel, concave barrel crown, and tactical dual front swivel stud for bi=pod or sling. Make: Winchester Model: 70 Sporter Caliber: 25-06 Rem.